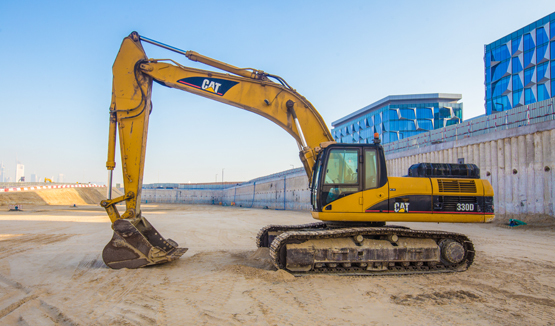 Middle East Foundations has the benefit of access to one of the largest selections of foundations equipment available in the middle east. 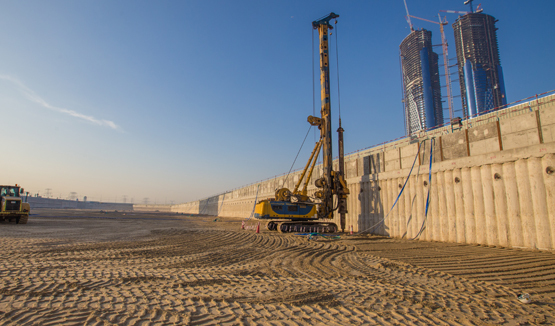 With Hydraulic Cutters, Piling Machines, Drilling Rigs, Cranes and all ancillary tools and equipment MEFG is able to undertake projects of any size. 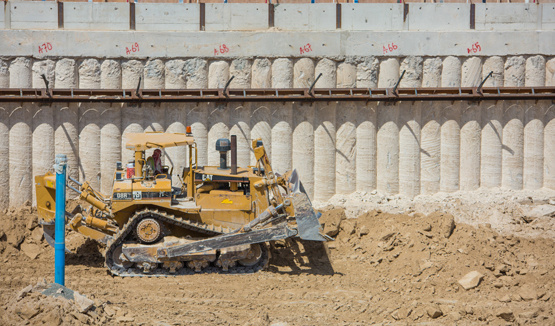 Typically the range of MEFG equipment available originates from Europe and therefore benefits from modern standards with respect to efficiency, power and environmental emissions. 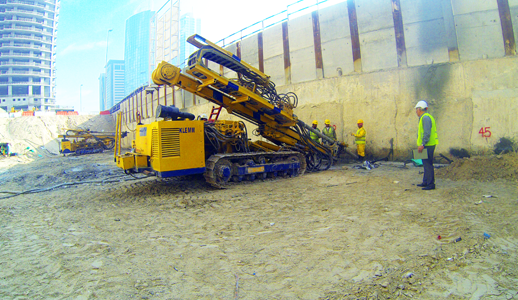 MEFG’s equipment is maintained in house by the company’s plant department in Dubai.